Mexican film director Alejandro González Iñárritu is nominated for Best Director for the widely anticipated "The Revenant" starting Leonardo DiCaprio and Tom Hardy. Gina Rodriguez, of Puerto Rican heritage, is nominated for Best Actress in a TV Series, Comedy for her performance as Jane on CW’s "Jane the Virgin". 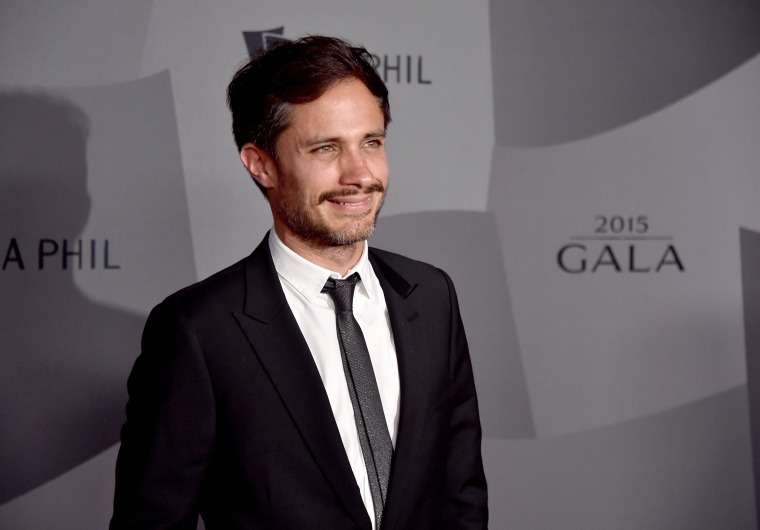 Mexican actor Gael García Bernal is nominated for Best Actor in a TV Series, Comedy for his performance as Rodrigo De Souza on Amazon’s "Mozart in the Jungle". Brazilian actor Wagner Moura is nominated for Best Actor in a TV Series, Drama for his performance as Pablo Escobar on Netflix’s "Narcos". Welcome to the cartel, @goldenglobes. Congrats to the entire @NarcosNetflix team & el Patron #WagnerMoura for the #GoldenGlobes noms. Guatemalan-American actor Oscar Isaac is nominated for Best Actor in a TV Miniseries or Movie for his performance as American politician Nick Wasicsko on HBO’s "Show Me a Hero". Chilean drama film "The Club" is nominated for Best Foreign Language Film, and wasdirected, co-produced and co-written by Pablo Larraín.